An 11-year-old girl is recovering from a gunshot wound after being struck by gunfire late Tuesday. An 11-year-old girl is recovering after she was shot when bullet holes ripped through her grandmother's home on Milwaukee's north side just before 11:30 Tuesday night. 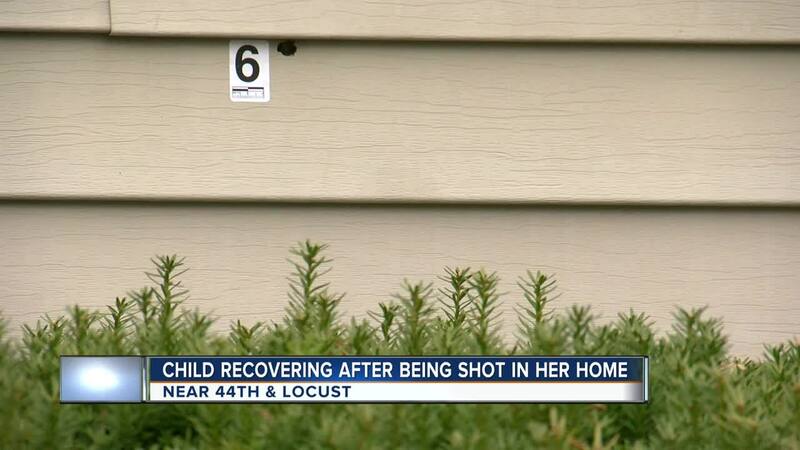 At least six bullet holes hit the home, one pierced through a window hitting 11-year-old Shamariona McCloud in the arm. 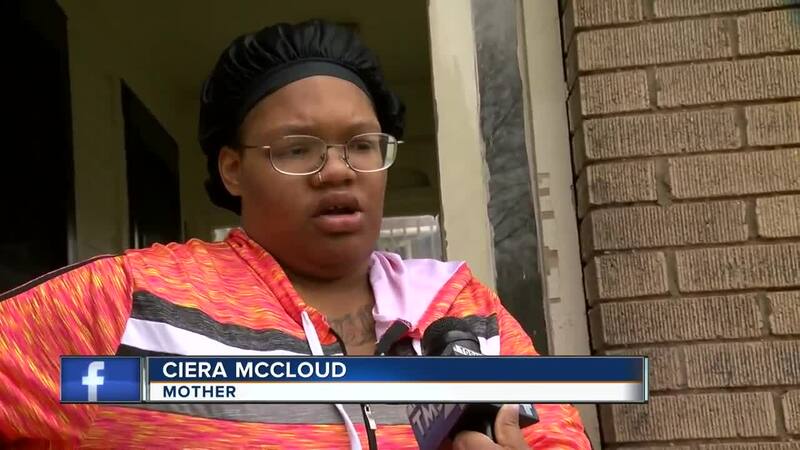 "My baby just went to throw something in the garbage and here she go running in the room telling my mom, I got shot granny, I got shot,” said Ciera McCloud, Shamariona's mother. Why the shooting happened is still under investigation, but police said preliminary information shows that this was no accident —a suspect purposely fired multiple gunshots into the home and, McCloud’s daughter, Shamariona, just happened to be on the receiving end of one of those bullets. "I don’t know. All I know is when the detectives were talking to me they said it was [intentional]. I don’t know why it would be intentionally,” McCloud said. Shamariona was treated on the scene and taken to a local hospital by the Milwaukee Fire Department, and although she’s recovering, her mother said this is something that will likely stick with her daughter forever. “She was shot once in her shoulder, but it didn’t go out it went through and now it’s stuck in her lower part of her back and most likely they’re saying she’s going to have that bullet in her for the rest of her life,” McCloud said. According to Milwaukee Police, Shamariona is the seventh child to be harmed as a result of gun violence this year.